Little Bodieve, the park for the famous Camel Trail, is in rural surroundings but just a few minutes walk into town (shops, restaurants, sports facilities and cinema and of course, The Camel Trail). 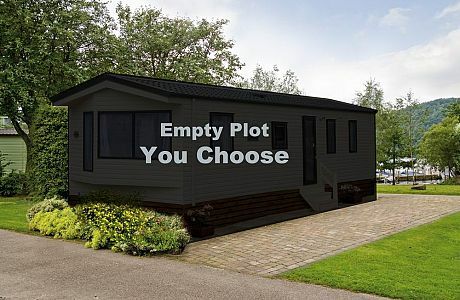 Own a new holiday home here and you can take extra holidays and as many weekends away as you like. The famous Cornish sandy beaches and surfing beaches (Polzeath, Daymer Bay etc) together with fishing and watersports at Rock are just a few minutes away. Whilst golfers have the famous St Enodoc amongst many courses nearby. The park has a bar (entertainment main season), outdoor pool, restaurant, shop ,Mini Golf, Play Area and Bike Hire.